For your portfolio book or box, we can offer a range of materials including, Fabrics, Leathers, and man-made substitutes. Ask us about supplying your own material. 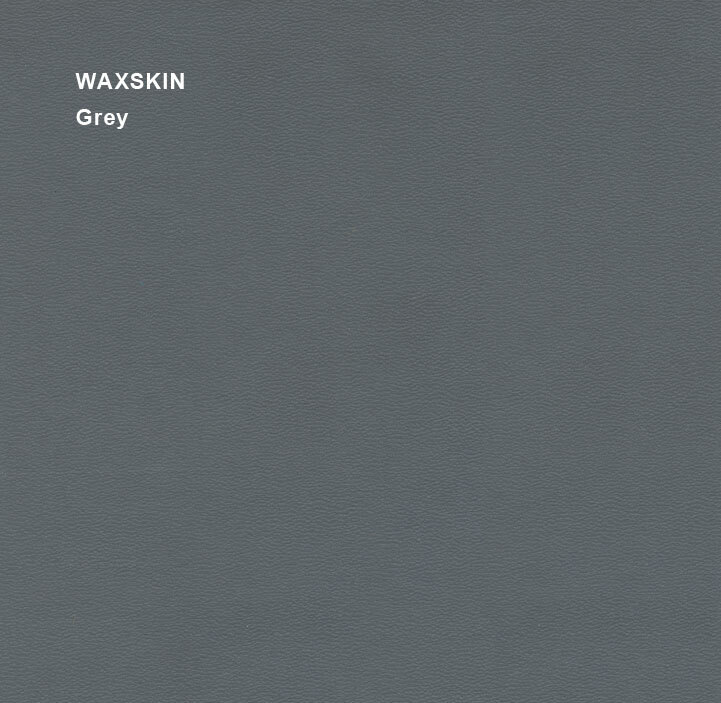 Waxskin is a man-made, cost effective alternative to Finesse and Leather. These materials are man-made leather substitutes, designed for long-lasting beauty. We do not carry these materials in stock: order only, no samples.